Costas Vergas new website is now online. More than 800 photos from his photographic work is available for browsing, categorized in various categories. The application is a modern way to create digital postcards using photos from GREEK Landscapes and People or artistic Black and White ones. 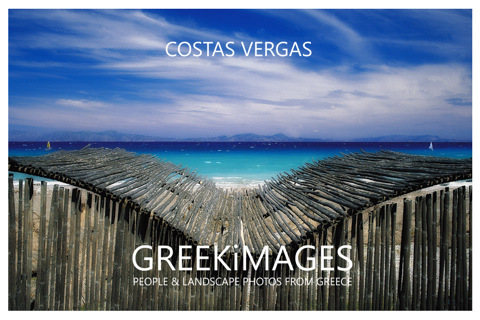 You can also browse 800 and more photos from the work of Costas Vergas (the Photographer of GREEKiMAGES) and see them as Posters using Augmented Reality in your own home or directly order his Books.